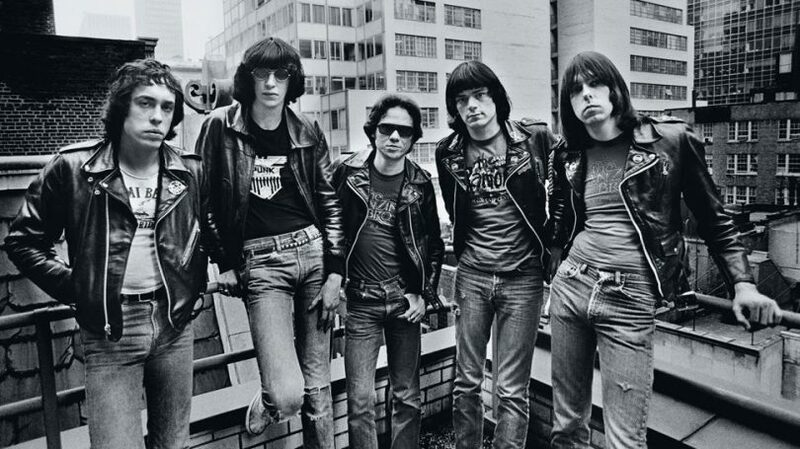 A previously unseen live video for THE RAMONES 1978 song “I’m Against It” has surfaced. The track originally featured on the band’s fourth album, “Road To Ruin”,which was re-released as a 40th Anniversary Deluxe Edition set in September. During research for the album re-release, a 16mm film canister was found in a record company vault. Inside the tin, which hadn’t been opened in 40 years, was a previously unseen live music video of the band performing. The performance was presumably shot at the same session as the video for “Don’t Come Close”, another song from “Road to Ruin”, but never released. Another previously unseen video from the same session, “She’s The One”, was released in September. 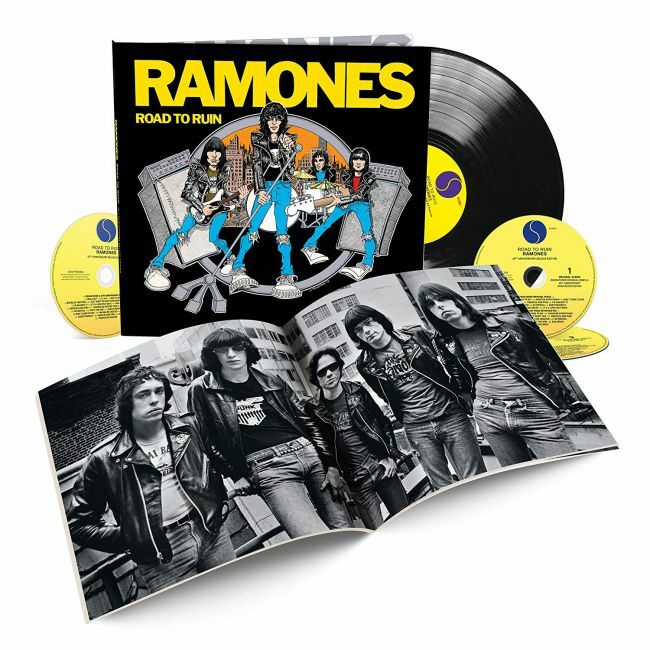 The 40th anniversary edition of Road to Ruin is available as a single album, and as a deluxe three-CD/LP box set. The latter package include two different mixes of the album – including unheard rough mixes for every track, and two previously unheard outtakes – and a live show recorded on New Year’s Eve, originally broadcast on New York radio station WNEW-FM. The package comes wrapped in a hardcover book featuring rare artwork, photos, and essays by former New York Rocker writer Roy Trakin, cover artist John Holmstrom, and producer Ed Stasium. It’s out now.